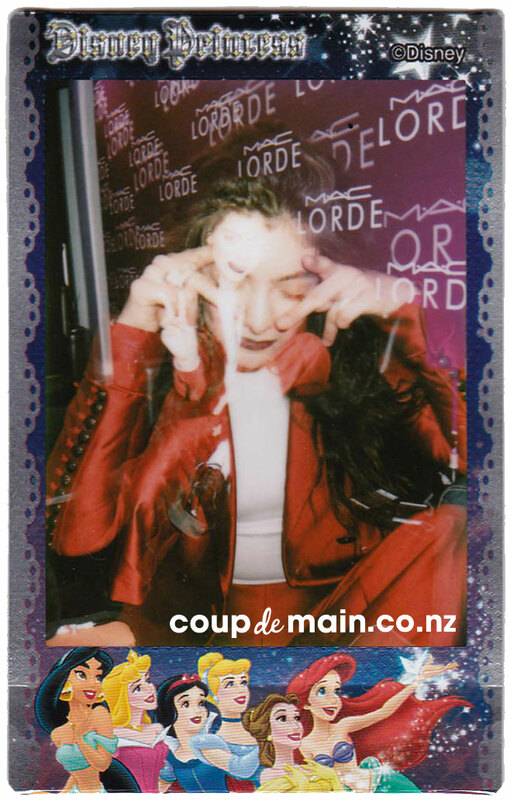 latest interview: Interview: Lorde on her M·A·C collaboration + a makeup 101. Beauty Review: M·A·C’s Monochrome collection. Beauty A July beauty round-up feat. M·A·C’s lipstick bestsellers, Lush’s Snow Fairy + more. Fashion First-look: Puma x M·A·C. Beauty Review: M·A·C Cosmetics x Liptensity 2. Film Review: M·A·C Cosmetics x Taraji P. Henson 2. Music Review: M·A·C Cosmetics x Nick Minaj. Beauty M·A·C Cosmetics are giving away free lipstick tomorrow! Beauty Review: M·A·C Cosmetics x Steve J & Yoni P.
Beauty Review: M·A·C x Lip Duos. Beauty Review: M·A·C x Prep + Prime Oils. Music M·A·C Cosmetics x Dua Lipa & Justine Skye. Beauty Review: M·A·C x Shadescents. Beauty Review: M·A·C x Diane Kendal. Beauty Review: M·A·C x James Kaliardos. Beauty Review: M·A·C x Kabuki Magic. Film Review: M·A·C x Taraji P. Henson. Beauty M·A·C x Caitlyn Jenner. Beauty M∙A∙C + Mariah Carey. Beauty M·A·C x Christmas 2016. Beauty M·A·C Cosmetics x Liptensity Lipstick. Fashion Review: M∙A∙C x Selena. Music Get The Look: Troye Sivan x CDM Issue #19 covershoot. Music Review: Ariana Grande x M·A·C Viva Glam.